On Monday, the Royal Saudi Navy announced that its forces have located more floating mines off the coast of Yemen, likely placed by Houthi rebel militias. 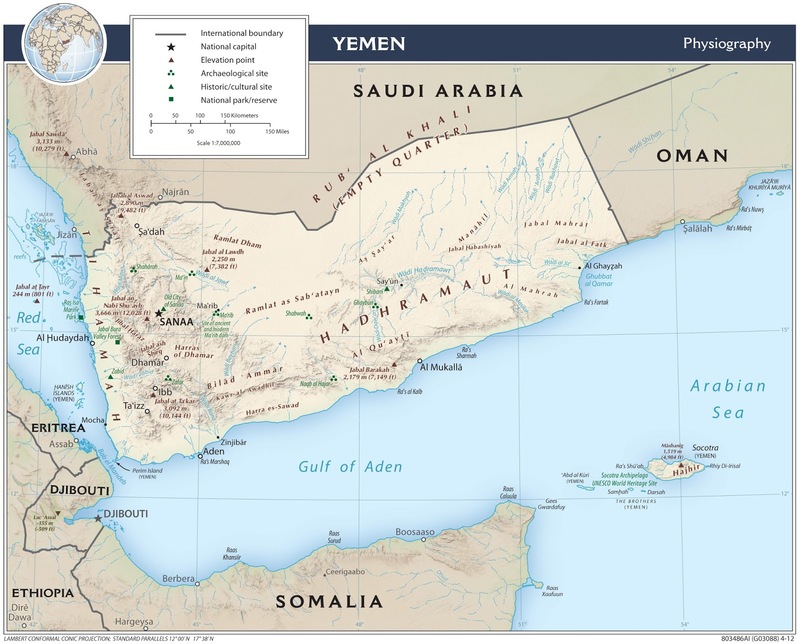 The latest mine sightings were off of Midi, a port on the Red Sea just south of the Yemeni-Saudi border. 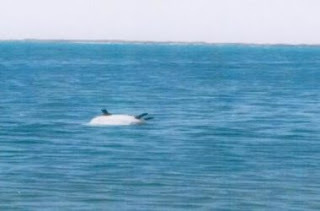 The Saudi military said that the mines were of simple construction, but they could pose a threat to civilian maritime traffic, including aid vessels. 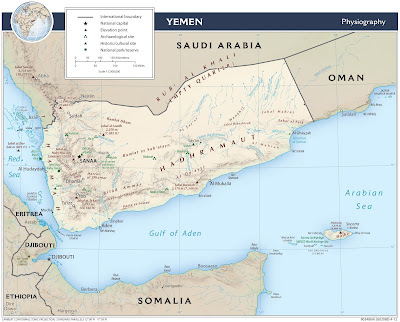 In mid-March, a Yemeni coast guard ship struck a mine near the port of Mokha, about 40 nm to the north of the strategically important Strait of Bab al-Mandeb. The ensuing blast killed two servicemembers and wounded eight. The Saudi navy said that it disabled several more naval mines near the port later in the month; images posted to social media at about the same time claim to show improvised mines recovered from Yemen’s Red Sea coast. Obviously, improvised sea mines constitute a cheap deterrent to naval operations in waters that for various reasons restrict ship movements. Not an encouraging development, but a not unexpected asymmetric means of warfare. See Houthi-Cast Naval Mines Threaten International Navigation near Midi, Yemen from whence the nearby photo came.